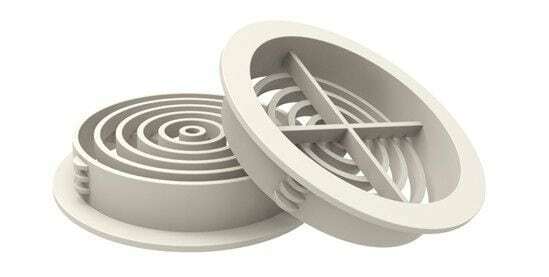 There are many product options which will provide passive ventilation for new build and existing homes. 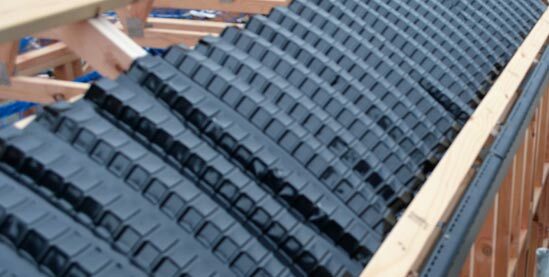 As this is a relatively new concept to New Zealand, we have recommended the following range of product options as a simple and effective guideline. 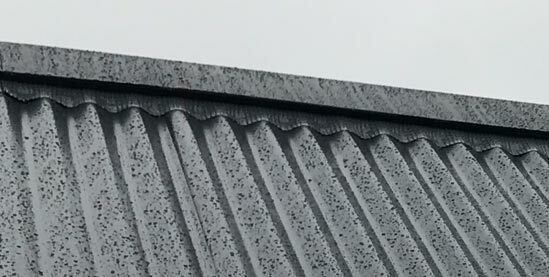 The products have been selected to achieve the recommended airflow for roof pitches above 15° (10,000mm2 lin/m) and below 15° (25,000 mm2 lin/m). 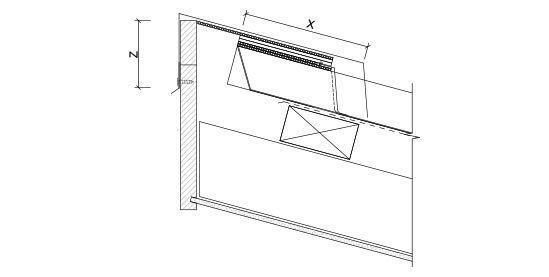 Primary roof ventilators fit externally within the eaves, usually within either the soffit board or fascia board, and provide an appropriately sized opening for air to flow into and out of the roof space. 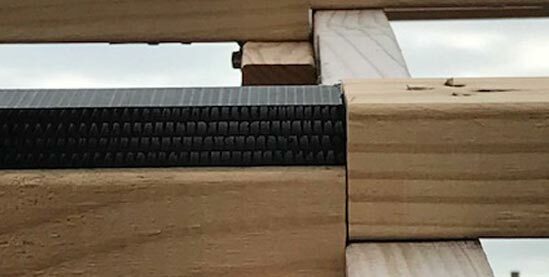 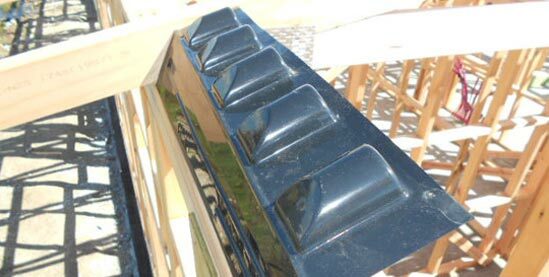 They incorporate rows of slots or holes which are large enough to allow the required volume of air to flow freely without danger of blockage by dirt, dust, cobwebs etc but are small enough to prevent the entry of vermin or large nest-building insects such as bees and wasps. 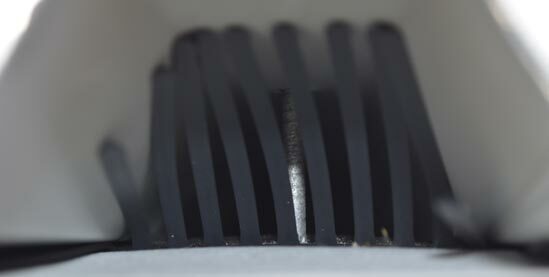 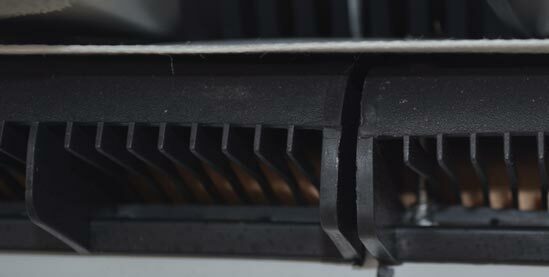 All ventilators have 3.5 – 4mm wide slots or holes in accordance with recommendations. 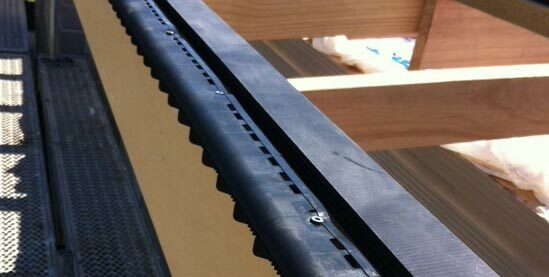 Secondary roof ventilators fit higher up within the eaves, usually between the rafters above the wall plate position. 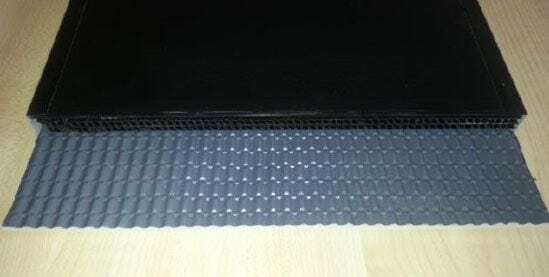 They hold down the quilt of roof insulation material and prevent it from restricting the flow of air to and from the primary roof ventilator. 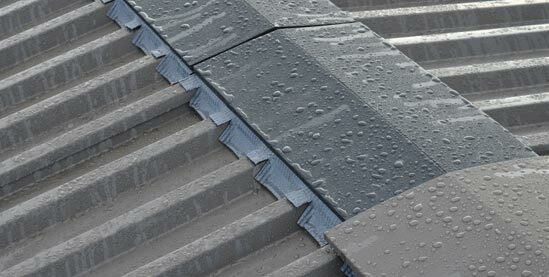 In most cases it is essential that both primary and secondary roof ventilators are used in conjunction with each other in order to provide a reliable ventilation system.